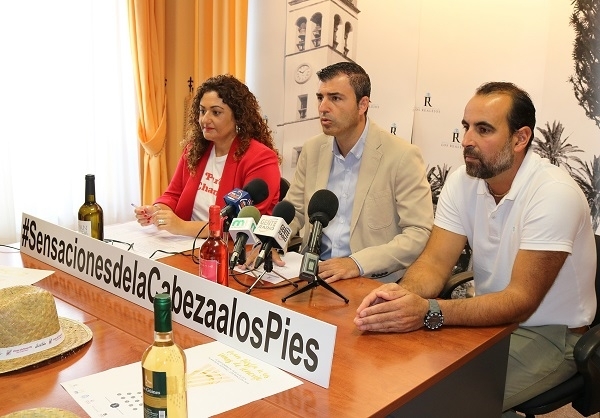 On Saturday evening, the third edition of the great wine festival, Gran Fiesta de los Vinos de Tenerife, will take place in Playa de El Socorro, Los Realejos, where you'll find the best wines of the island and good food from eight restaurants. The group Fijo Discontinuo from Gran Canaria and the Italian ABBA MÍA will provide live musical entertainment with a tribute to the Swedish pop group. The wine festival takes place from 6pm to 2am. In order to avoid blocking the narrow access road which doesn't have much parking space, the local council is offering a free shuttle service from the municipal market and council car park, and the sports centre in San Agustín from 5.30pm onwards.